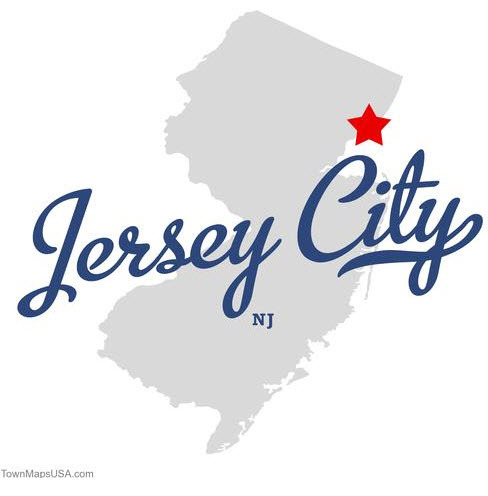 The Huffington Post TRAVEL blog recently ran a love letter to Jersey City. Written by David Massoni, who is the proprietor of Three Kings of Kings County, which includes TALDE Brooklyn, TALDE Jersey City, Thistle Hill Tavern, Pork Slope, Carrino Provisions and the soon-to-be-opened TALDE Miami Beach. I should begin with the fact that right now I’m just a part-timer here, but I’m already in love with you, Jersey City. I was wooed by my new business partners to cross the East and Hudson Rivers to open not one, but two restaurants, a gourmet market and an event space in the former Telephone Communications Building of New Jersey and New York at 8 Erie Street. So a leap of faith doesn’t even begin to cut it when you sign on to a 13,000 square foot project that at the time was a raw space filled with debris and rubble without a roof. I am, however, a dreamer and what I saw was a rare opportunity to be part of a fantastic transformation, and to fill a much needed void in a community begging for more. So my Brooklyn business partners and I started coming to visit you every week, sometimes twice a week to get to know our new part time home. Stepping out of the Grove Street station, we were welcomed with insider knowledge. Our New Jersey business partners knew all the right places to take us, like Marco & Pepe for tapas, Satis Bistro for small bites and Razza for wood-fired pizzas. e played Galaga and drank IPA’s at Barcade. We discovered a great falafel spot. We stumbled upon a killer little Cuban sandwich joint. We indulged at a perfect hole-in-the-wall Chinese dumpling house. We enjoyed a very special dinner at the delicious Thirty Acres. We sipped Stumptown coffee at Word Bookstore. After enjoying ice cream from Torico Ice Cream, we worried what would become of our waistlines. Yes, there is a trend here… we eat, and drink, a lot! Hey, it’s research and development! At least that’s what we tell our wives. What’s up at the Pep Boys site?